Regular readers will know that Joshua eats, sleeps and breathes Air Cadets. He has his future planned with military precision (pun intended! ), plans to graduate High School next year and then join the Royal Canadian Airforce. 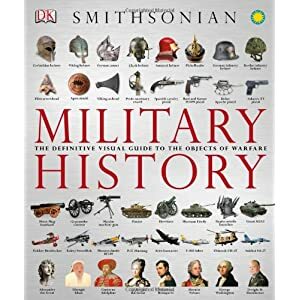 With such a specific passion it can be difficult to find gifts for him, that feel special to give while being something he will enjoy but thanks to Dorling Kindersley we found the perfect gift for him – The Smithsonian Military History Book. 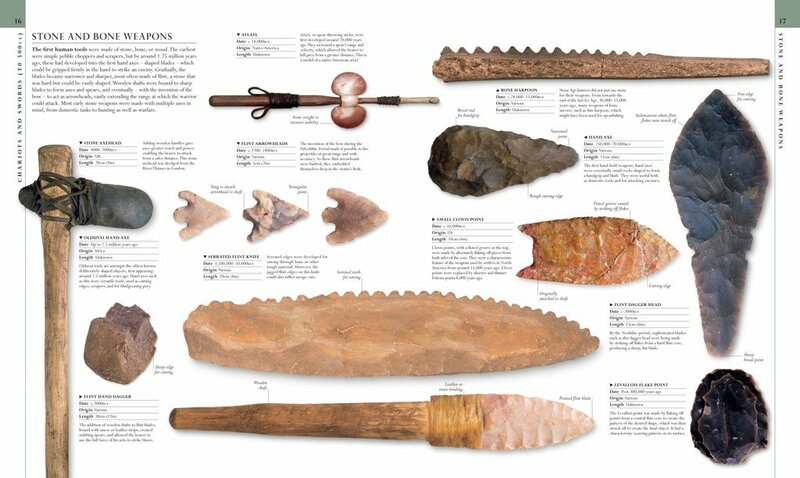 This fantastic hardcover book spans the history of warfare from 3,000 BC until the present day. Through a combination of authoritative articles and Dorling Kindersley’s trademark, beautiful visuals the reader is taken on an incredible journey around the world and across 5,000 years of Military History. 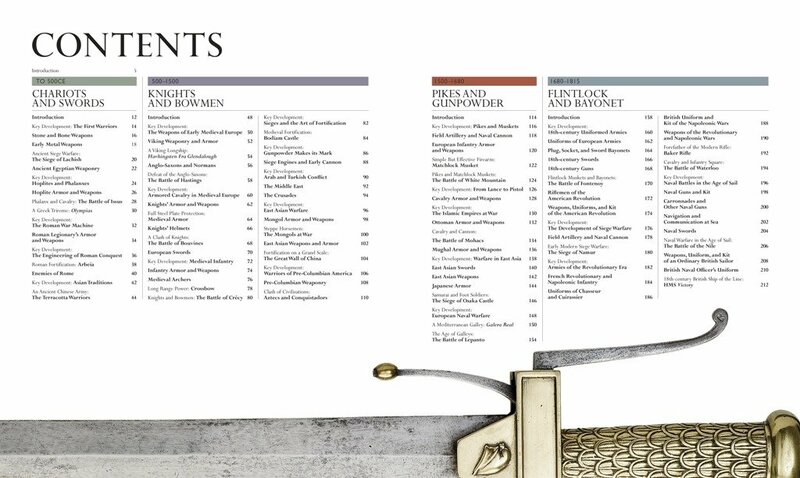 The contents are broken down into seven-time period chapters, each of which begins with an introduction & timeline followed by a section on key developments. Each chapter consists of further critical development sections, double-page spreads on crucial events and pages of black & white and color photos, diagrams, and illustrations. 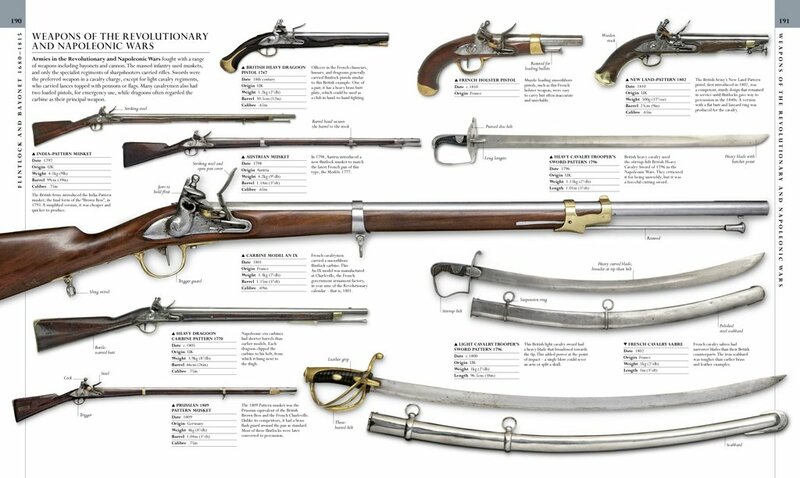 For example the chapter 1815-114 Industry & Imperialism starts with the key developments in “The Beginnings of Modern Warfare” then features double-page spreads on “Flintlock Muskets & Breech Loading Rifles” , “Metallic – Cartridge Pistols” and “American Civil War Uniforms” alongside spreads about “The Battle of Antietam”, “The Wars of Empires” and “The Second Boer War”. You do not have to be a military enthusiast to appreciate this book. When Joshua was away for the weekend, selling poppies for Remembrance Day, I had the opportunity to curl up and flick through the pages myself. I was amazed at the diversity of content and the beauty of the pictures – definitely eye-candy for the book enthusiast! I spent many hours reading about Terracotta Warriors, The Battle of Fontenoy, The Normandy Landings and Operation Cedar Falls. I saw the inside of the USS Donald Cook & the Lockheed F-117 Nighthawk. I am proud to say I am the only Air Cadets mum who can tell the difference between the Lockheed Martin F35A Lightning II and the BAE Harrier II GR9A. We were fortunate to have been given this copy of Military History, and I would certainly recommend it as the perfect gift for the budding or fully-fledged enthusiast of any age. It also makes an excellent companion for the DK Firearms encyclopedia.